We know how important your driveway is for you. Having one on your property makes an ease of access to your home. 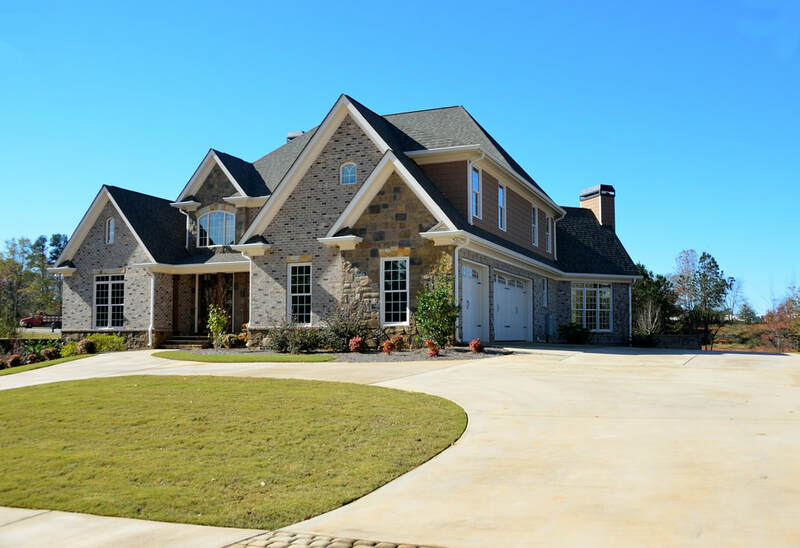 Since all things go through series of changes, driveways also experience their fair share of abrasions. That might not be a lovely idea, but let's face it. Your vehicles come and go through your driveway every morning when you go to work and it is constantly exposed to the elements of nature. In short, it receives a lot of abuse in a daily basis. So if you noticed that it has unsightly cracks with numerous oil stains and is really in a concerning condition then you need to take action right now. Our skilled team will consider all the things necessary to install it appropriately including proper drainage and the size that you exactly want. Concrete Contractors St. Louis does comprehensive concrete driveway work in St. Louis, Mo. We'd love to let you see how we take our words into action. Not to brag but our team has been through a lot of training and hands-on activities to improve our way providing top-notch services to our customers that is why we are considered as one of those competitive concrete companies in St. Louis, Mo. Having said that, we know what repairs are necessary for your driveway. We offer different ways on how you want it to be restored. Resurfacing is one of the common things that we do which includes installing an overlay over the damaged concrete. The overlay can be colored, stamped or even engraved to create a decorative effect of your style. It is comparable to giving your driveway a face lift. Here in Concrete Contractors St Louis, we make sure that it will have a much fresher look in the end at a very friendly price! If you're attempting to do your driveways instead of hiring someone who can help you then I suggest you should call for help. While installing it looks pretty straightforward, but risks should be anticipated. The whole job often comes with pitfalls and if that happens, it is another awaiting expense. Driveway installation is typically large in scale - this means you need access to heavy equipment needed for it to be successful. So if you're a resident of St. Louis and you're dying to have your driveways installed, you might want to check Concrete Contractors St. Louis. We will never waste your valuable time, energy and money - your investment will surely be worthy! As we always say, our company has a liability insurance and we can guarantee that you will like how we show off our skills and abilities to every homeowners who choose us over anyone. We are sensitive to your needs and we are always willing to communicate with you on the job site should there be any unforeseen difficulties. Concrete Contractors St. Louis is definitely someone you'll want to do business with especially with your driveways. You can give us a call and we can arrange some days to personally visit the site if you'd want us to. Your satisfaction with our services is our optimal goal!